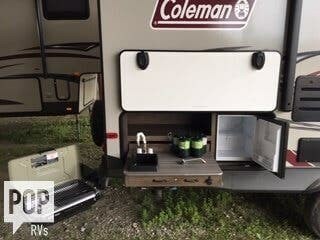 Coleman 2305Q "Light".....One of the best floor plans available! 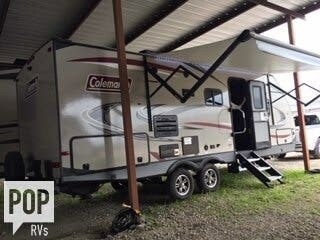 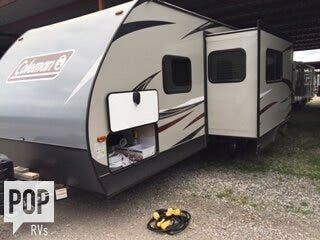 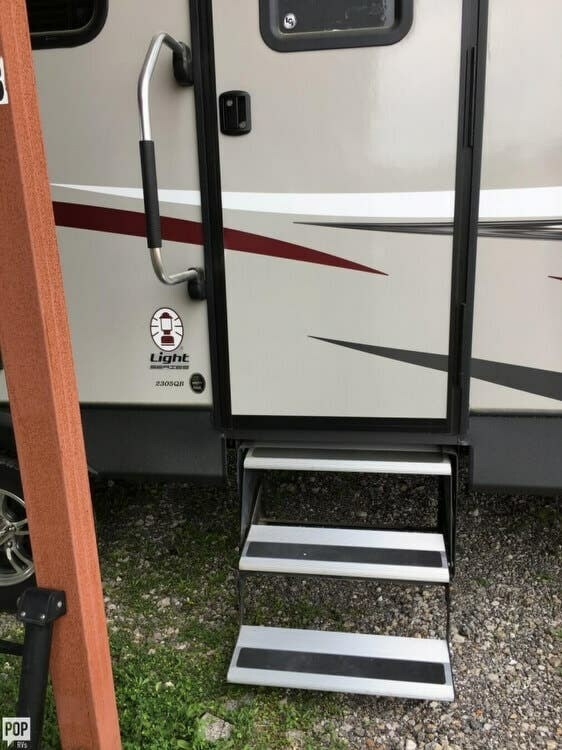 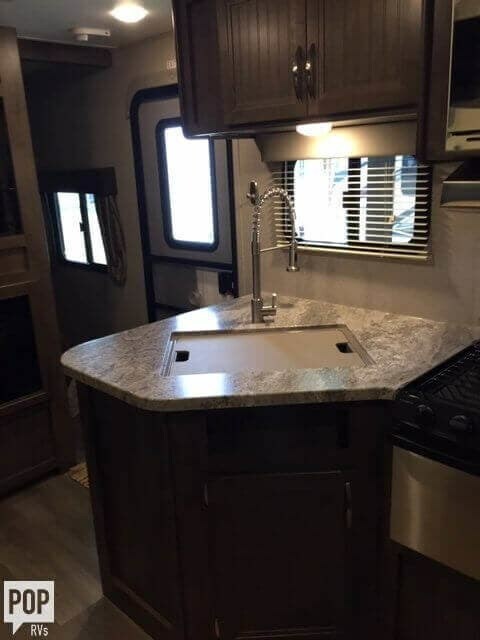 If you are in the market for a travel trailer, look no further than this 2018 Coleman 2305Q Light, priced right at $24,750. 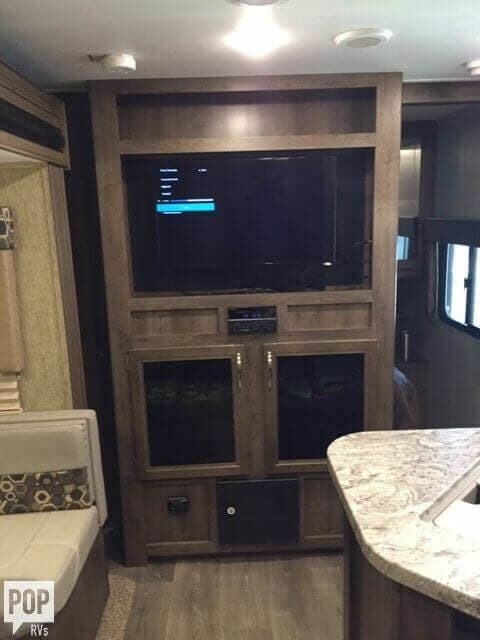 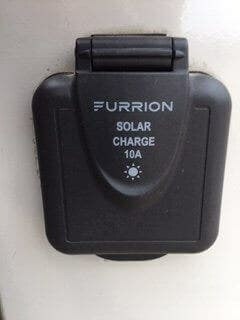 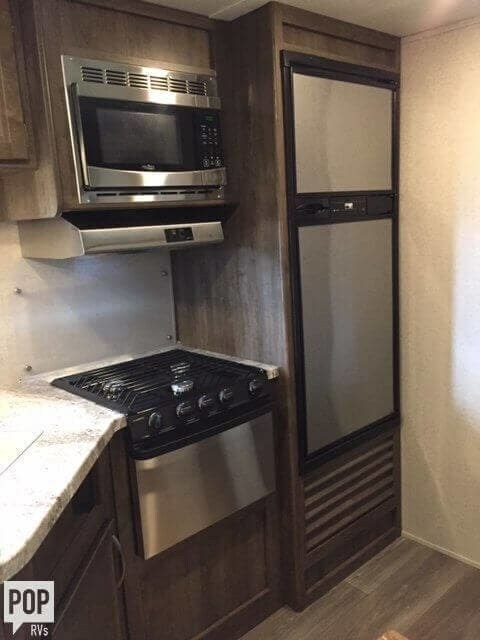 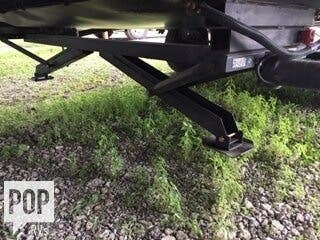 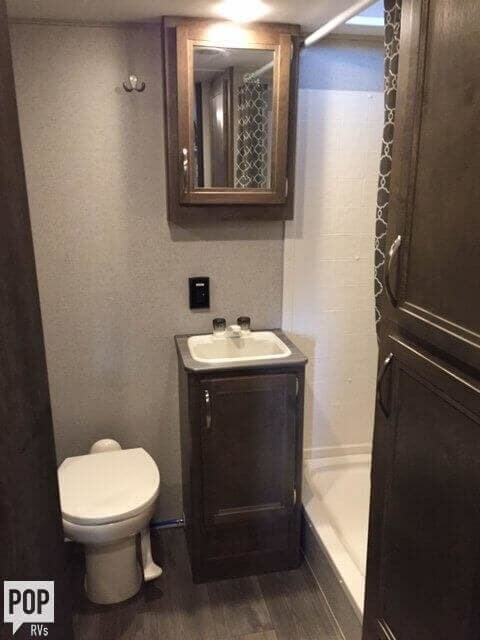 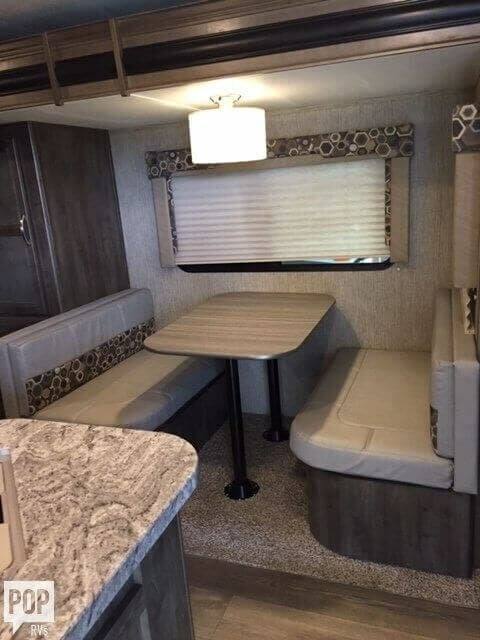 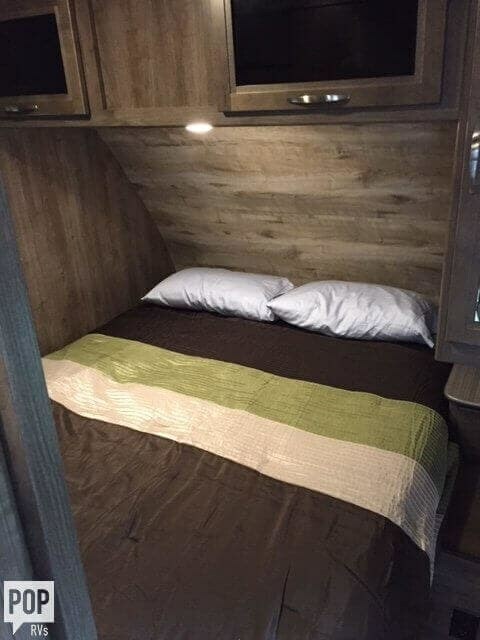 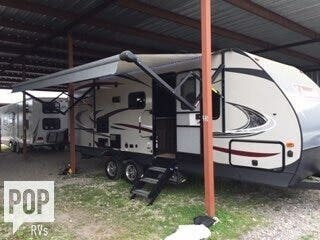 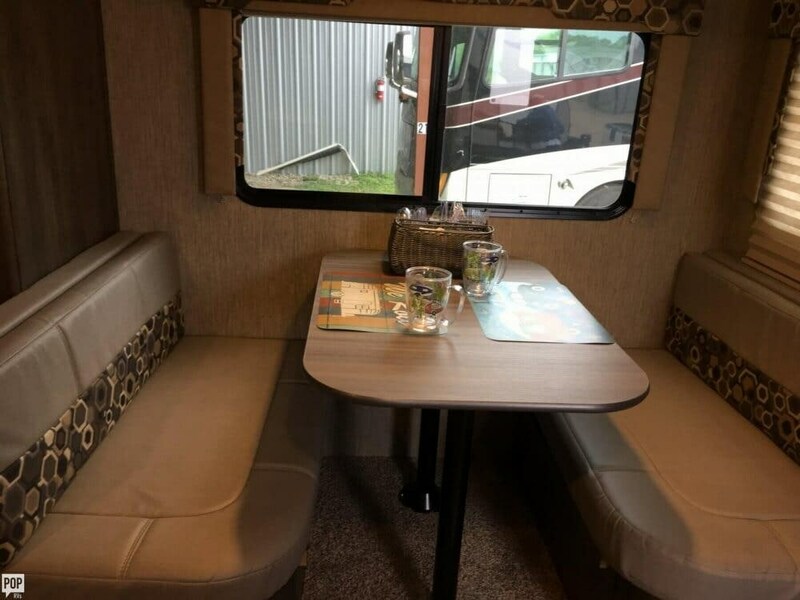 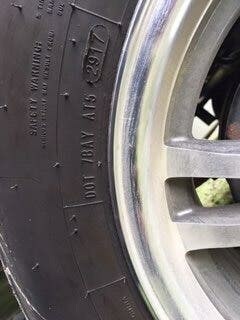 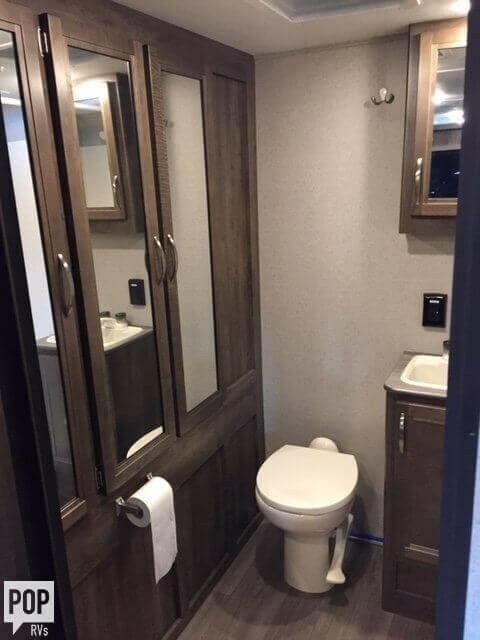 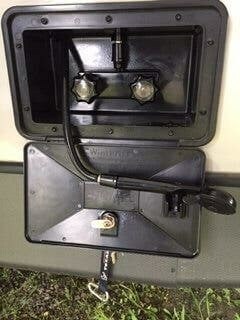 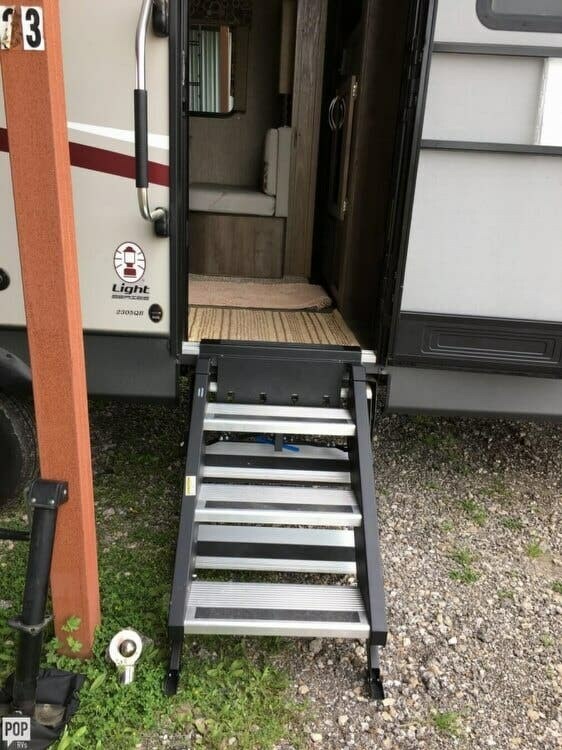 This Travel Trailer is located in Cypress, Texas and is in great condition. 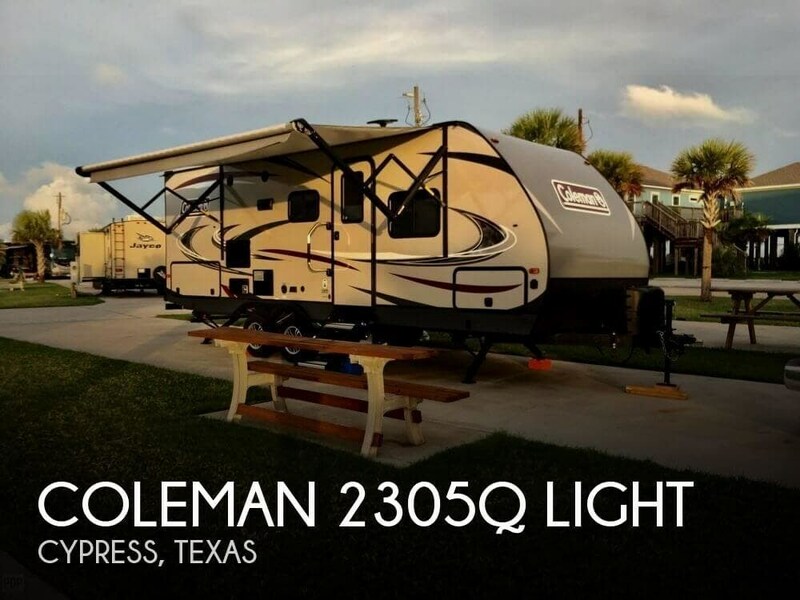 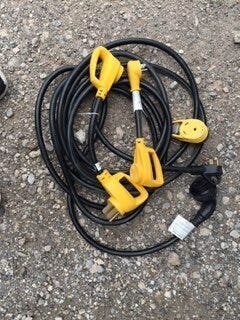 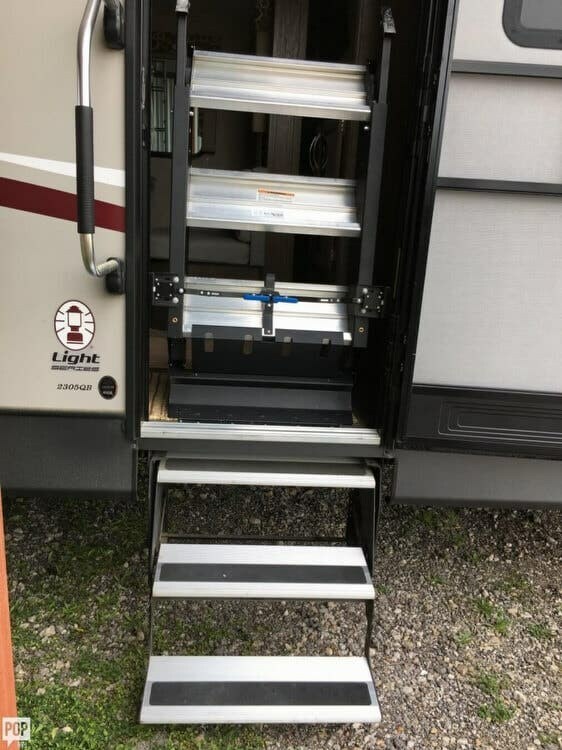 Check out Stock # 174224 - 2018 Dutchmen Coleman 2305Q Light on dutchmenrvs.com!